Phu Quoc, the largest island in Vietnam, is the largest island of the 22-island archipelago here, located in Gulf of Thailand. Phu Quoc Island and other islands founded Phu Quoc island district directly under Kien Giang province. Accordingly, Duong Dong town which is situated in the northwest of the island is the metropolis of the district. In 2006, coastal Biosphere Reserve and Kien Giang island waters, including Phu Quoc district are recognized as World Biosphere Reserve by UNESCO. Phu Quoc was named by first Chinese people who went to settle their life. The name means “a prosperous land”. In 1671, Mac Cuu - a native of Leizhou (Guangdong - China), landed in a wasteland which is located in the Gulf of Thailand. Mac Cuu and his family, together with his soldiers stayed here, founded villages from Vung Thom, Trung Ke, Can Vot, Rach Gia to Ca Mau as today. Mac Cuu also set up seven large casinos along the coast, namely Man Kham (Peam), Long Ky (Ream), Can Bot (Kampot), Huong Uc (Kompong Som), Sai Mat (Cheal Meas), Linh Quynh (Rach Gia) and Phu Quoc (Koh Tral). 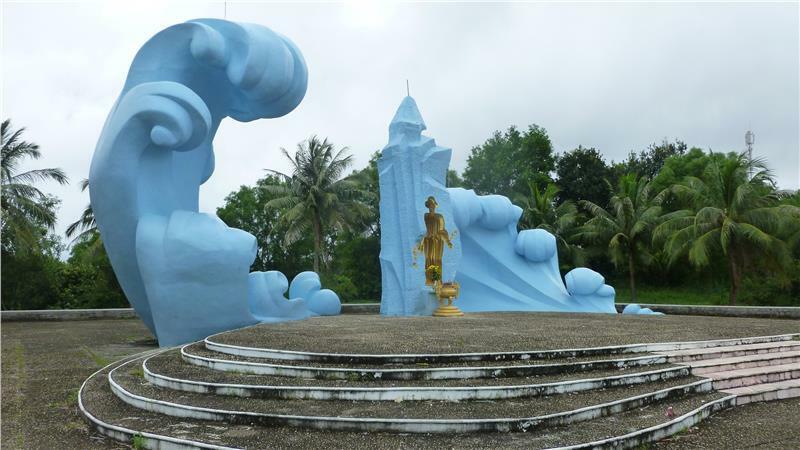 Not long afterwards, the area became a prosperous territory with a new name of Can Khau Quoc. 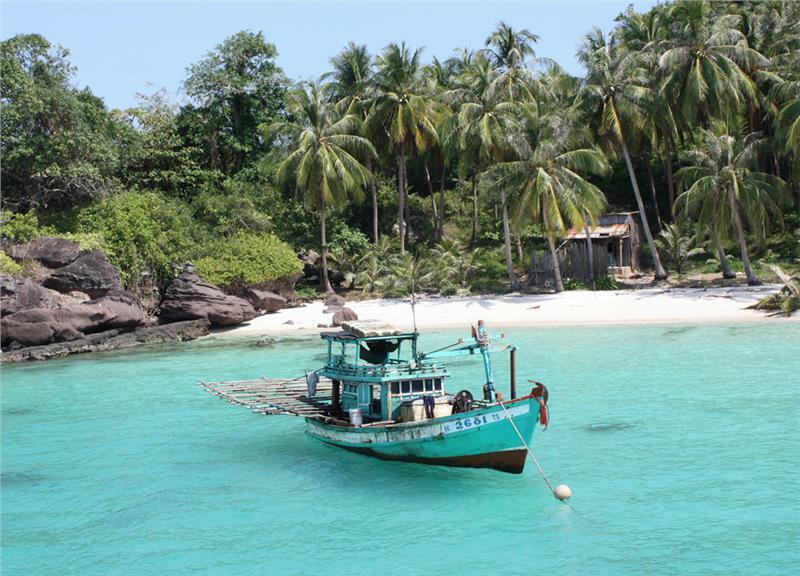 Koh Tral Island is also renamed into Phu Quoc (a prosperous land). Over many ups and downs in its history, it can be said Mac family directly expanded and held the exploitation of Phu Quoc, Ha Tien, and an immense area including mostly provinces of Mekong River Delta Vietnam today. 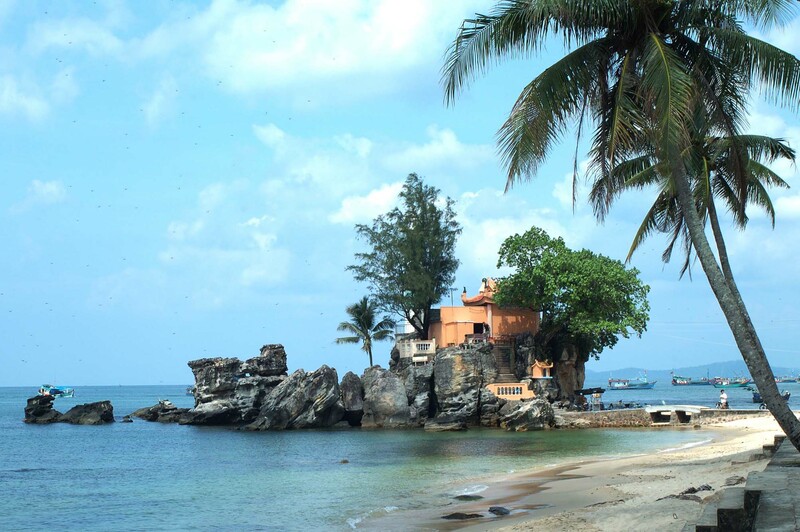 Phu Quoc owns many beautiful beaches stretching from north to south. There are also 99 hills and ranges of primary forest with diverse flora and fauna. Phu Quoc tourism products here also combines many types of exploration on cultural historical relics, revolutionary history, customs and habits of island residents, fishing villages, traditional handicraft villages, natural ecosystems. Especially, visiting Coconut Tree Prison historical relics - a beautiful symbol on revolutionary heroism will be actually unforgettable experiences. 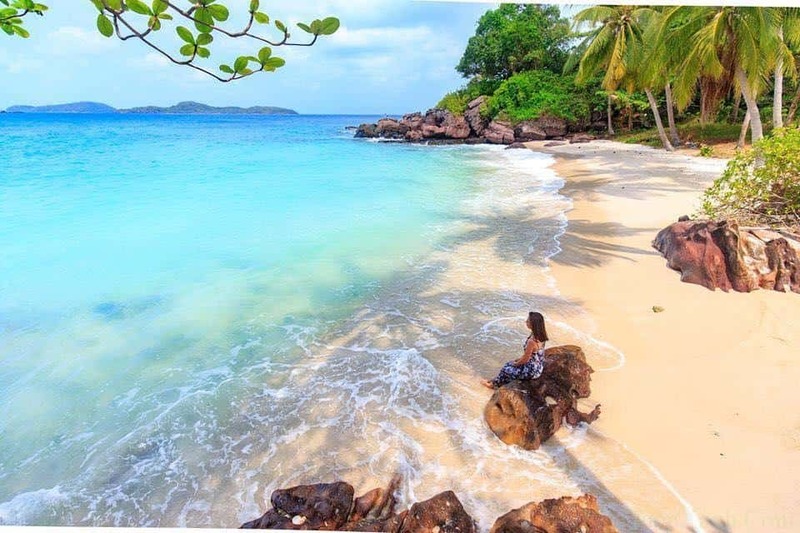 In addition, beautiful scenery, namely Duong Dong, Duong To, An Thoi, Ham Ninh, Vong Beach, Khem Beach, Sao Beach, Ganh Dau, Cua Can, Tranh Spring, Da Ban Stream...always leave deeply impression for tourists once setting foot in the wonderful island. The island gradually establishes tourist routes on the basis of specific tourism products aiming to serve tourists with the best quality. It’s is said that Phu Quoc festivals have origin from the Southern of Chinese who first immigrated to this island in 17th century. - Thuy Long Thanh Mau Temple festival (lunar Nov., 20).